Bruce Smith is on of my favorite animators and having access to him is one of the giant bonuses of working at Disney. I found this clip where he discusses how he came up with the look and movement for the villain of Princess and the Frog; Dr Facilier. 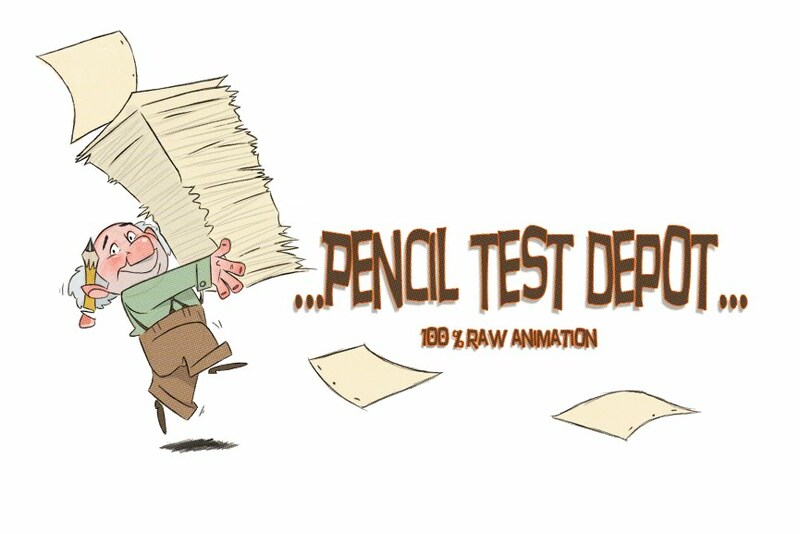 This is not a pencil test, but I thought it fit in very nicely to the site. We all love animation and the skill it takes to create it, so hearing a little more insight always inspires those of us who are animators, aspiring animators, and people love it in general.